Welcome to L&M Conversions Ltd.
L&M Conversions Ltd. have been specialising in the conversion and adaption of private mobility vehicles for drivers and passengers in Ireland since 1999. Joe McCarthy and George Lubek were working privately as mechanical engineers before deciding to go into business together and establish L&M Conversions Ltd. over 15 years ago. 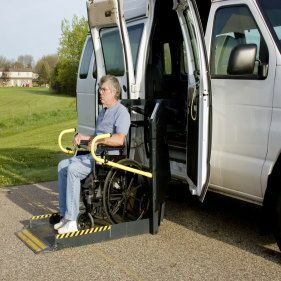 During this time they have amassed a reputation for excellence in their work and taking a holistic approach to satisfy the needs of their customers and their carer’s for the use of mobility vehicles. 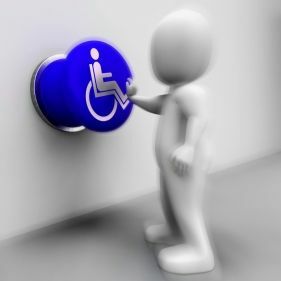 L&M Conversions Ltd. aims to offer a bespoke service to its clients, allowing them to travel without burden of their disability. We are here to assist you in all aspects of your journey. We can offer advice on mobility solutions for your vehicle or assist you in the purchase of a new vehicle with guidance catered towards your requirements. We also look after service and repairs on both private and commercial mobility vehicles. We are fully licenced by the NSAI and accredited with a number of the world’s leading manufacturers in mobility installations. 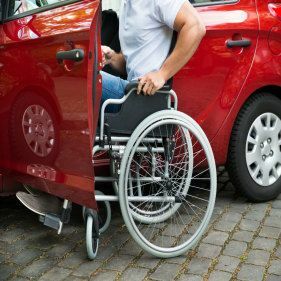 Disabled drivers can also qualify for the VRT7 Tax Relief Scheme from the Irish Revenue Commissioners entitling them to a significant reduction on VRT and VAT on the purchase of a mobility vehicle to assist them with their disability. Our workshop is based in Limerick but we also serve Tipperary, Clare and North Kerry. Pop into our workshop or give us a call to see what we can do for you today.